As the years begin to pass and celebrations come about I am thinking that November/December will be one of our favorite seasons! There is so much to do, so many traditions to hold near and just so much love and hope in the air. One thing that I know for sure is that as the time passes and the kids get older I have come to realize that what I want most for this holiday season is to make it a memorable one for OUR little family of 4! 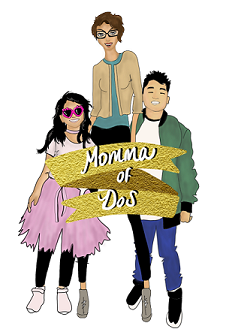 As selfish as that may sound, I want my kids to know that when times were tough and situations came about what mattered most was US; my Hubby, my Cami, my Santi and myself. Because when the kids think back and look at our memories together I don't ever want them to say; my parents threw huge fancy Christmas parties with all their friends and family....I want them to say... that we had a humble, happy, loving, gathering with Jesus in our home; even if it was just us and our faith and love for another. It's what my little heart is yearning. For my children to know that the reason for the Holiday's is because Jesus was born and our lives were saved. Because, we are Mexican we have HUGE celebrations when it comes to Birthday's and other life events, but when I grew up, the Holiday's were about prayer, coming closer to the One who was born to be our Saviour. 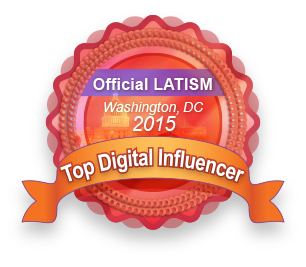 We did this through celebrations like; las fiestas y misa del Dia de La Virgen de Guadalupe, las Posadas, la Noche Buena, y Navidad. I don't remember HUGE fancy parties. 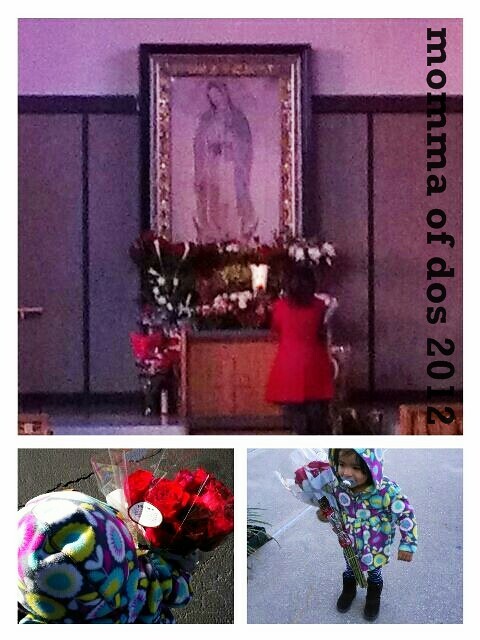 I remember prayer, family and awesome food...las bolsitas, los tamales, las piñatas! These are my favorite memories growing up. Playing with my cousins on cold winter nights after almost 2 hours of prayer...my Grandmother was intense! Ha. And, a lot of love and faith being planted in our hearts. Which is why, when it comes to traditions and celebrations I try to make them count and make them memorable. Every year more and more! I love it! Thank you so much for sharing. 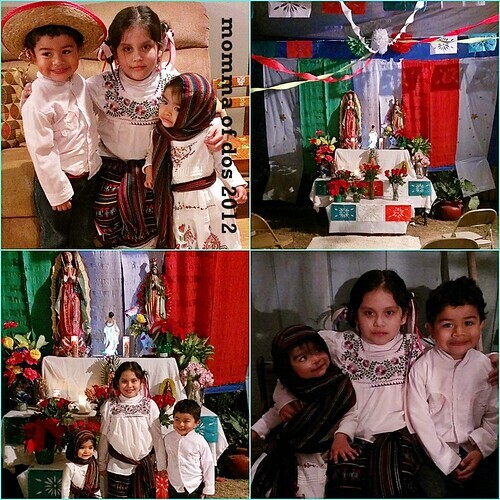 I really wish my kids could experience the mexican culture like I did as a kid. 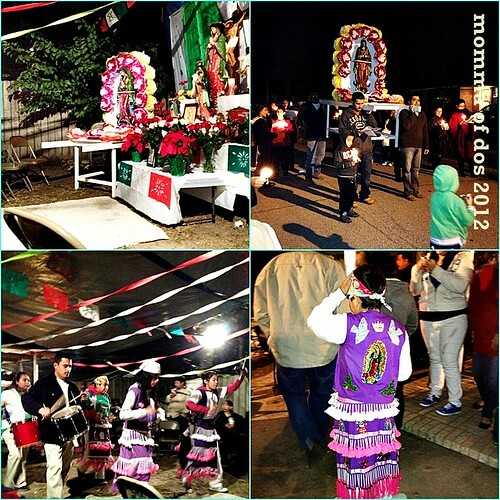 I miss going to posadas and celebrating la virgen. We get creative but it's not the same. I really enjoyed this post! This is a beautiful post. I missed out in all these things growing up, and it's difficult to start now that I have my own family, but I enjoy seeing these beautiful traditions thru other people. And you are right. The holidays should be filled with happy family memories. Because at the end of the day that's all that truly counts!